One of the inconveniences of living in New York City is losing all cellular and mobile reception as soon as you walk down into a subway station. But that’s a thing of the past, as all 279 underground stations throughout Manhattan, Queens, Brooklyn, and the Bronx now offer public high-speed Wi-Fi for free, Engadget reports. Here’s how it works: Once you’re underground, connect to "Transit Wireless Wi-Fi" on your smartphone or tablet to start using the free service provided by Verizon Wireless, AT&T, Sprint, and T-Mobile. The Wi-Fi connection (along with cell phone service in several stations) is only good for one hour, but works between subway stops while you’re on a train. After the hour is up, just sign in again to surf the web, send emails and texts, or listen to music (with your headphones on, please). 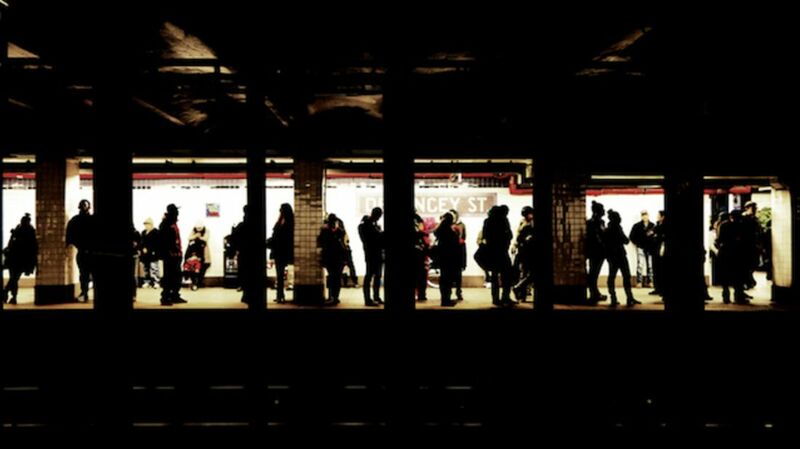 In 2011, the Metropolitan Transit Authority (MTA) partnered with telecommunications company Transit Wireless to deliver free Wi-Fi for Internet-starved commuters, beginning with a few stations in Manhattan. Of the now 472 subway stations (with the grand opening of the long-awaited Second Avenue Line) in New York City, 279 are underground and 193 stations are above; the MTA and Transit Wireless are working to deliver free Wi-Fi to the city’s elevated stations within the year.